HERE TO LISTEN, NOT TO TELL. WE PROVIDE CONFIDENTIAL SERVICE TO YOUNG PEOPLE INCLUDING THE UNDER 16'S. You can chose to tell others about visits to the surgery but we won't. The only reason why we might consider passing on confidential information without your permission, would be to protect you or someone else from serious harm. We would always try and discuss this with you first. If you have any worries about confidentiality, PLEASE FEEL FREE TO ASK A MEMBER OF STAFF. Chlamydia is the most common bacterial sexually transmitted infection. It affects both men and women — but don't worry it can be easily treated with antibiotics. About 1 in 10 sexually active young people tested have chlamydia, yet most people who have it do not have any signs or symptoms and will not know that they've got it. Once found Chlamydia can be easily treated , usually with a single dose of antibiotic tablets (or liquid). To arrange Chlamydia screening see one of our practice nurses. 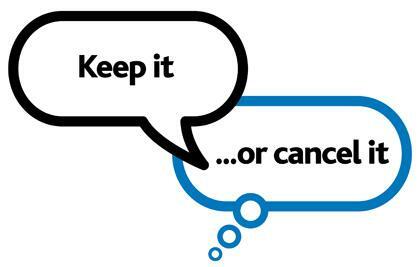 Whatever your worried about -dont put it off, book to discuss it now with one of our Doctors or Nurses. Please contact us and ask for further information regarding any of our services. Websites / contacts. here are a few more websites and numbers that you may find useful.